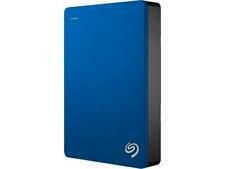 USB STDR5000102 3.0 External Portable Hard 5TB (Blue Backup Seagate Plus - Drive. Learn more aboutSeagate STDR5000102. Install the NTFS driver for Mac, and you can use the drive interchangeably between Windows and Mac computers without reformatting. ). Model Number: ST32000444SS. Capacity: 2TB (2000-GB). Cache: 16MB. Seagate Hard Disk Drive. Condition is New. 1 unit will be randomly sent from the photo, each unit has its own dedicated serial number. 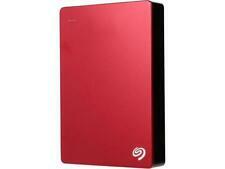 You are buying A Segate 4TB External Hard Drive. Trending at $66.47eBay determines this price through a machine learned model of the product's sale prices within the last 90 days. Trending at $78.50eBay determines this price through a machine learned model of the product's sale prices within the last 90 days. 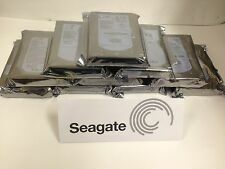 Up for sale are500GB Seagate 2.5" SATA Laptop Solid State Hybrid DrivesSlim/THIN (low profile) 7mm (ST500LM000 )Hard Drives. They have all beentested ,wiped and are ready for your format and use! See pictures for more details. Xbox One setup. E xtra storage for a large collection of files. It instantly adds space for more files, consolidates all of your files to a single location, or frees up space on your computer's internal drive to help improve performance. See the last picture in the gallery for the appearance of the Seagate Backup Plus Slim Portable Hard Drive Model SRD00F1. See picture in the gallery for more detail. - USB 3.0 Cable. No hard drive is included. Check Here for Quantity 20 Pricing. Check Here for Quantity 8 Pricing Check Here for Quantity 10 Pricing. Trending at $154.88eBay determines this price through a machine learned model of the product's sale prices within the last 90 days. MPN STDR4000100. Storage Capacity 4TB. Rotation Speed 5400RPM. 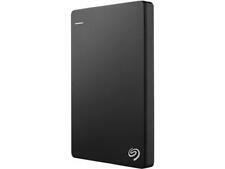 This Seagate Backup Plus Portable drive is an excellent storage solution for users who travel often. This 2.5" drive connects and powers through USB 2.0/USB 3.0 interface. Seagate Enterprise 3.5" HDD v4 6TB 7200RPM ST6000NM0034 SAS Hard Drive --These are SAS drives, not for desktop computers! Model: ST6000NM0034. Capacity: 6TB. Includes: Quantity 1, 6TB SAS Hard Drive. Seagate's highest-capacity thin 7mm laptop drives at 1TB. 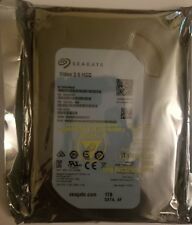 SATA 6.0Gb/s. - Light in weight to support portable computers. - Convertible and detachable storage. Best-Fit Applications. Length (maximum). You will receive one 500GB 2.5" HD. The plug-and-play 4TB Expansion External Portable Hard Drive from Seagate installs quickly, simplifying the process of adding 4TB of storage for your PC. S implifying the process of backing up files, transferring files between external devices such as tablets and smartphones. 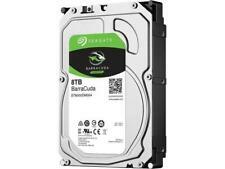 Seagate Expansion Hard drive 1 TB - STEA1000400. Model: ST31000526SV. Seagate SV35 Surveillance/DVR/PVR/NVR 1TB SATA 6.0Gb/s 3.5" Hard Drive. SV35 Series. Ideal for Surveillance/DVR/PVR/NVR. SATA 6.0Gb/s. Trending at $22.99eBay determines this price through a machine learned model of the product's sale prices within the last 90 days. The plug-and-play 4TB Expansion External Desktop Hard Drive from Seagate installs quickly, simplifying the process of adding 4TB of storage for your PC. S implifying the process of backing up files, transferring files between external devices such as tablets and smartphones. 250GB Windows 10 Pro 64 bit Hard Drive SATA with Repair/Install& Office 13 DVD’s. Not so anymore. You can install it yourself. Condition: Used, Refurbished, Fully Tested and Working. One Windows 10 Installation/Repair DVD. 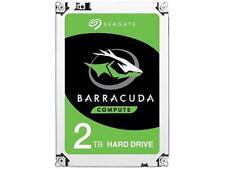 Seagate Barracuda ST500DM002 500GB SATA/600 7200RPM 16MB Hard Drive. Model: ST500DM002. 7200 RPM spindle speed. SATA 6.0Gb/s NCQ interface. Series: Barracuda. 144 mximum Sustained Read Data Rate. 500 GB storage capacity. Item model number： ST500LM021. 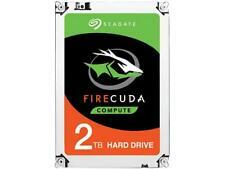 Series： SEAGATE (DISTY). Seagate HDD. Hard Drive Rotational Speed： 7200 RPM. Compatible with SATA 3Gb/s designs. Hard Drive： 500 GB Serial ATA-600. Hard Drive Interface： Serial ATA-600. Spindle Speed (RPM) - 7200. Interface Ports - Single. Weight (lb/g) - 1.543/700. Power-On Hours per Year - 8760. Depth (in/mm, max) 6 - 5.787/147.00. Width (in/mm, max) 6 - 4.010/101.85. Height (in/mm, max) 6 - 1.028/26.10. Learn more about the Seagate ST500LM034. BarraCuda Pro. SATA 6.0Gb/s. Ultra-slim desktop PCs. All-in-one PCs. Best-Fit Applications. Installed with the latest Mac OS X 10.11.6 El Capitan, modified for iMac Mid 2007 to iMac late 2011. Here is your chance to check out the latest Mac OS X El Capitan on iMac, upgrade and enjoy more years with your Mac Machine! Check also our 2.5" to 3.5" SATA SSD & HDD Converter Special. Standard SATA drive mounting. SATA 6Gb/s. Easy upgrade for most 7mm laptop designs. Compatibility and Flexibility. A slim, high-performance HDD which integrates easily. 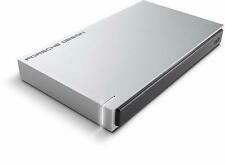 Seagate BackUp Plus Desktop 3.5" USB3.0 Enclosure. 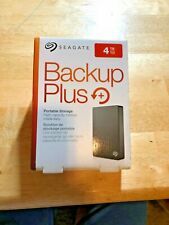 Seagate Backup Plus Enclosure. (Enclosure for sale only, No Hard Drive inside). The easy-to-use storage solution. The Expansion external hard drive installs easily by plugging in two cords.